Bring Training To Your Doorstep. We can arrange training off-site throughout the UK and worldwide tailored to your requirements.  The Maritime Skills Academy offers a range of MCA accredited STCW courses that can be delivered at a location to suit your requirements, whether it be on board, in a port facility near to a vessel or a selected site anywhere in the world. All equipment can be provided, but our expert trainers can also utilise the onboard apparatus to demonstrate best practice for the crew. If you are interested in having a bespoke course, simply get in touch with our Booking Team by filling in the contact form below.